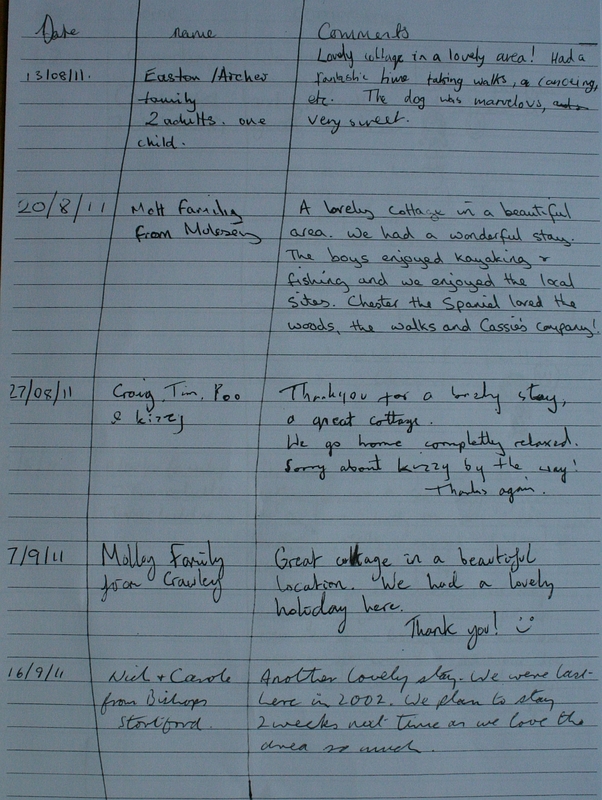 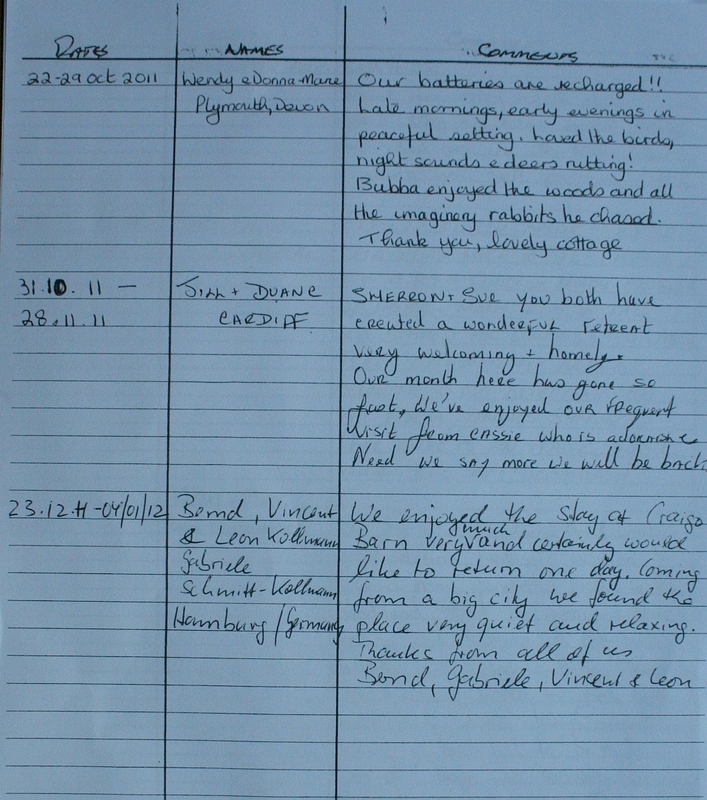 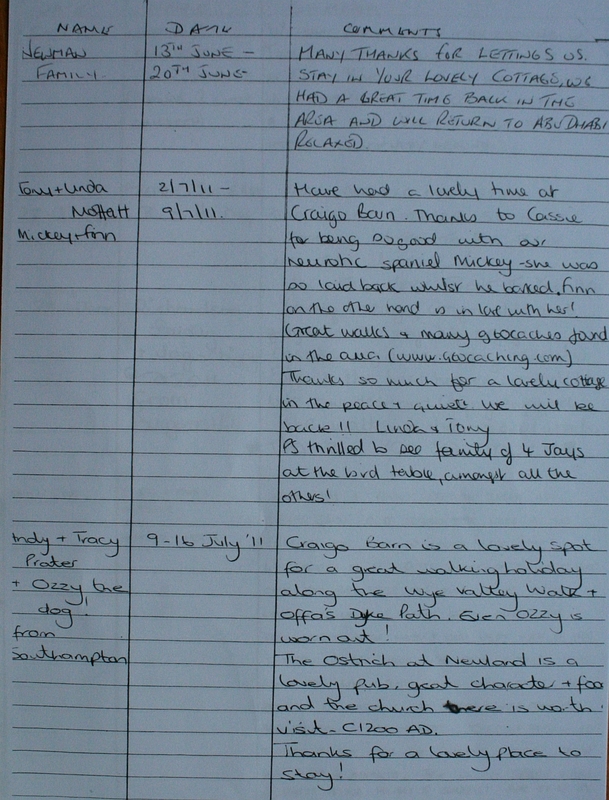 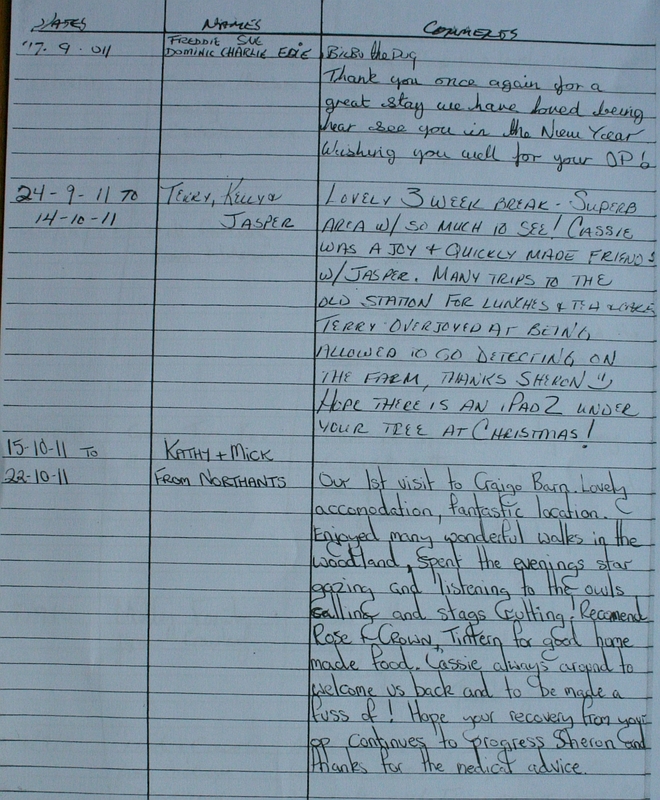 A huge thank you to our guests for leaving so many lovely comments. 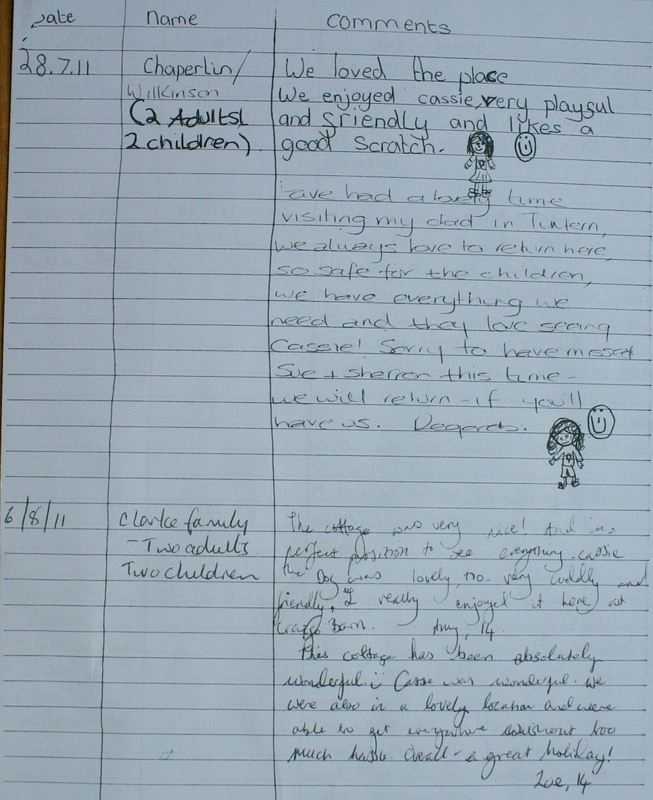 “We love it so much, we don’t want to go home” – Natalie, Rachel and Emily, Manchester. 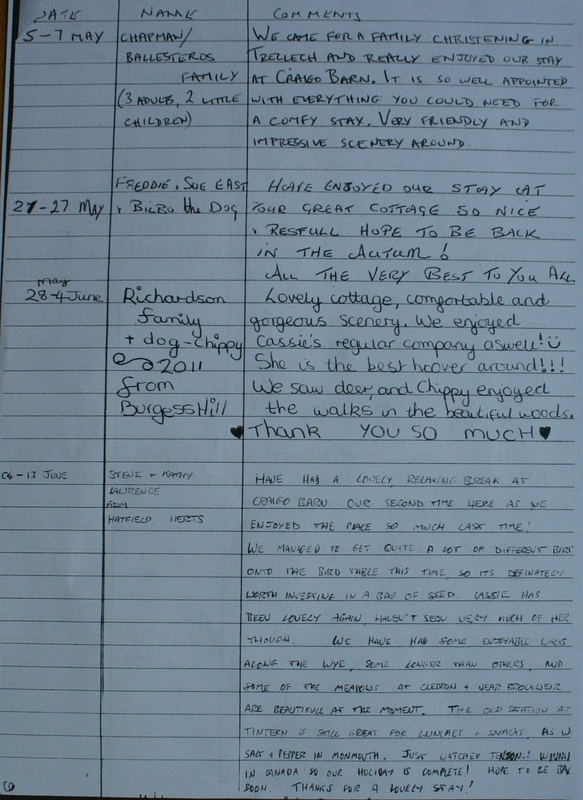 “It is so well appointed with everything you need” – Ballesteros family.